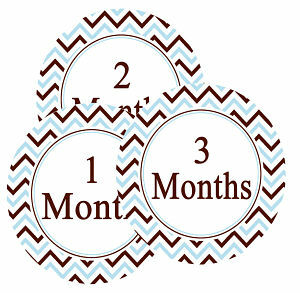 We offer a collection of customized Baby Monthly Photo Stickers, along with many other custom stickers, invitations, thank you note cards, and personalized favor tags. 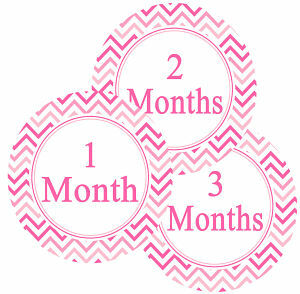 Document your baby's first year growth with our Baby Monthly Onesie Stickers. 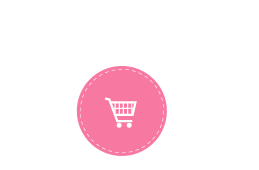 Just peel, stick and click a pic. 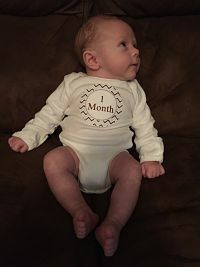 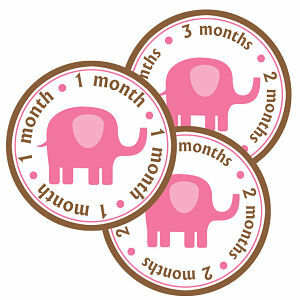 Monthly onesie stickers also make a great addition to your baby's first scrapbook.